How Far is Rupji Arena? 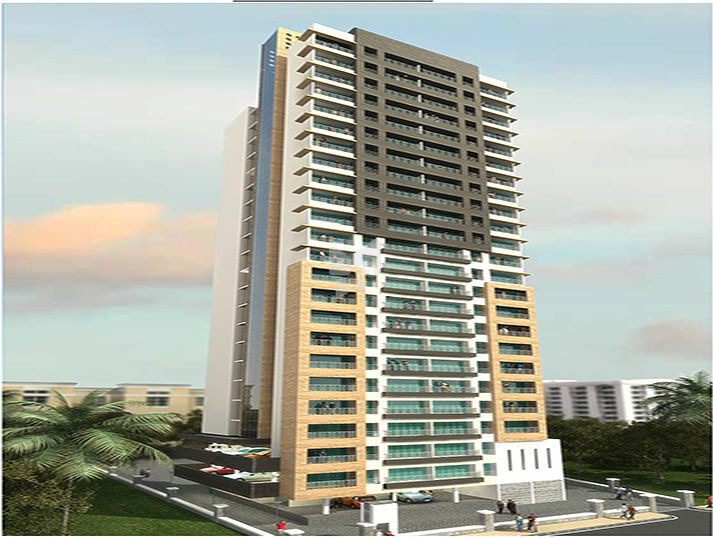 It is among the Ongoing Projects of Rupji Construction. The landscape is beautiful with spacious. Well designed entrance body, Good Landscaping. Anodized Alluminium sliding windows with marble still. Aluminium Louvered Windows to bath & WC. Modular Kitchen with Storage & Drawers. One time anti-treatment for common areas of the building. Telephone points in living room and bedrooms. 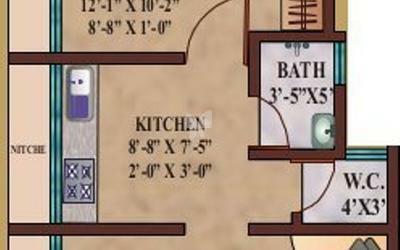 Cable TV points in living room and bedrooms. Ceramic tiles dado upto door height. Concealed plumbing, Superior quality sanitary & CP fittings. U. G. tank and O. H. Tank of sufficient capacity will ensure water supply all 24 Hours. Granite platform with stainless steel sink with drain board. Dado upto Top of door, Exhaust fan.